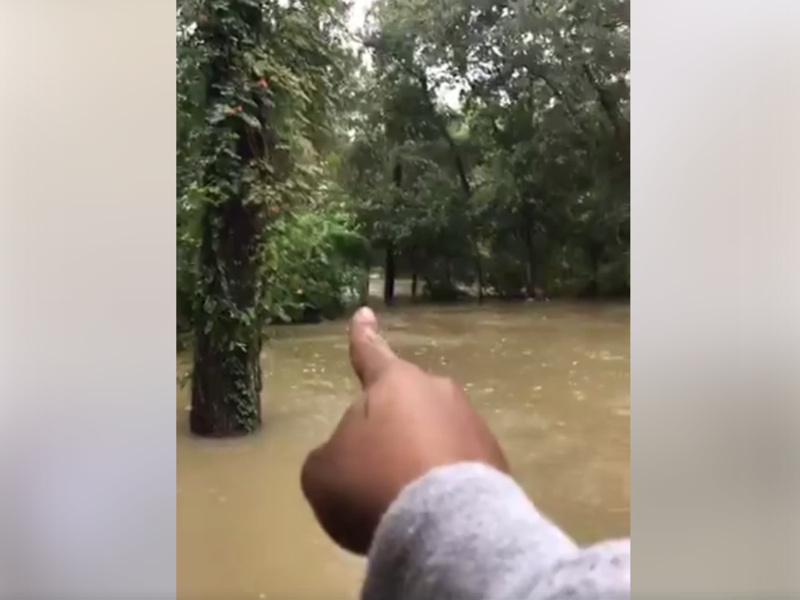 Chiwoniso Luzolo used Facebook Live to ask for help while she is stranded by 12 feet of water surrounding her home in Cypress, Texas on Monday. 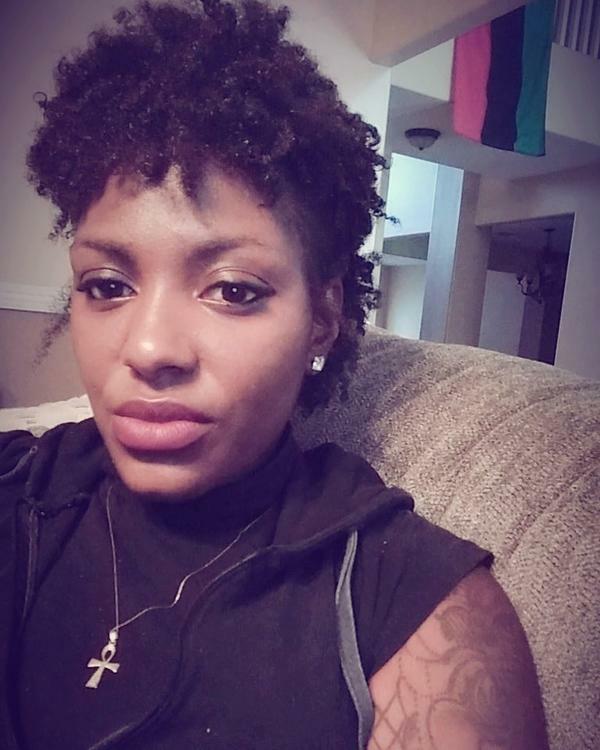 Chiwoniso Luzolo lives in Cypress, Texas, which has been hit hard by flooding. She says based on previous storms and what she heard from officials on TV, she and her husband decided to stay home with their dogs and "wait it out." When the water comes to the deck, they had decided, "that's when we know it's getting serious." Now it looks like they live in the middle of a lake. "The deck, and the patio and the water is all together now," she says. "It looks like one. You can hardly see our deck now." She estimates the water was already 8 feet high by Sunday morning. "We watched it rise and rise and rise, and we started calling." Luzolo says she has had "a lot of people who've been reaching out" through Facebook but they still have not been rescued. "We have people now who say they've been on their way but we've been waiting since 7 a.m."
Because of fast currents, a tree and a water line across the road, she says it has been hard for boats to reach her house. In the video, you can also see her goats, which she has had to move from the backyard to the entryway — the only high ground left outside. In the video, she also criticized state officials for "not doing everything they can" and says black residents like her are especially disadvantaged. Luzolo, who is pregnant, says the inside of her house is so far dry and they have food and water for a couple days. But she lost water on Sunday. The currents were so strong, she says, "it took the whole septic system away." The options are slim for people like Luzolo. "We've really just been here waiting and pacing around trying to figure out what to do next," she says. People have suggested she go to the roof, but that would mean cutting a hole from the attic. It would make her easier to spot but she fears that would get rain into her currently dry house. Editor's Note: Chiwoniso Luzolo's legal name is Teila Robinson, but she goes by Chiwoniso professionally and is in the process of changing it. We will update this post as we learn more.